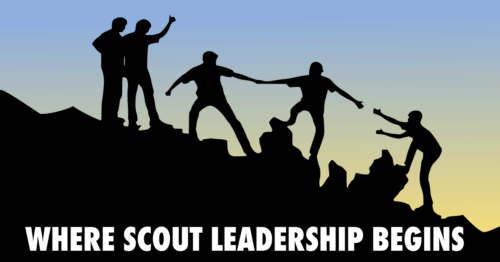 Can you define Scout leadership without using the words “lead”, “leader”, or “leadership”? 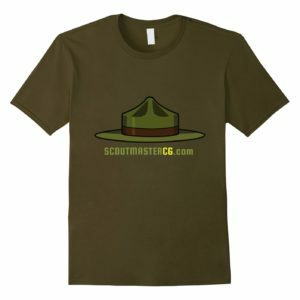 The Scout oath and law does a great job of defining leadership without any of those words. Look at the simple promise “to help other people at all times”. That’s where Scout leadership begins: helping other people at all times, by serving others and making things happen. Once you see the oath and law as a definition of leadership, things start to open up. Every Scout leads all the time. Sounds impossible right? 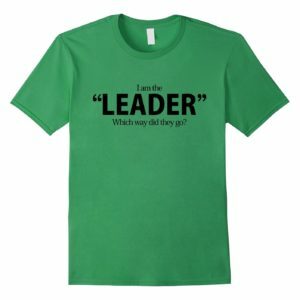 It would be if we limited our definition of leadership to being in charge and directing others. 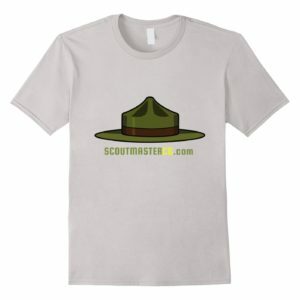 Direct your patrol and troop. 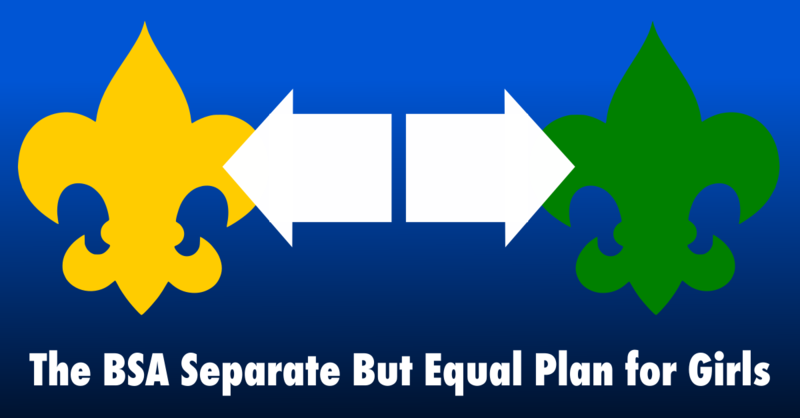 Some situations demand a specific kind of leadership, yet all four ways are equal in importance. 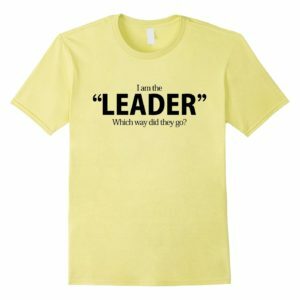 In many situations we are all four kinds of leader at once. We build skills, attitudes and perspectives that inspire Scouts to lead by helping other people. Promises in the oath and ideals of the law create a strong sense of duty, responsibility, and resolve aimed at serving others. When you are a Scout being a leader isn’t something you will become someday in the future, you are a leader right now. Things go off the rails if we view leadership as something granted to certain older Scouts, or we associate leadership with power and privilege rather than service. 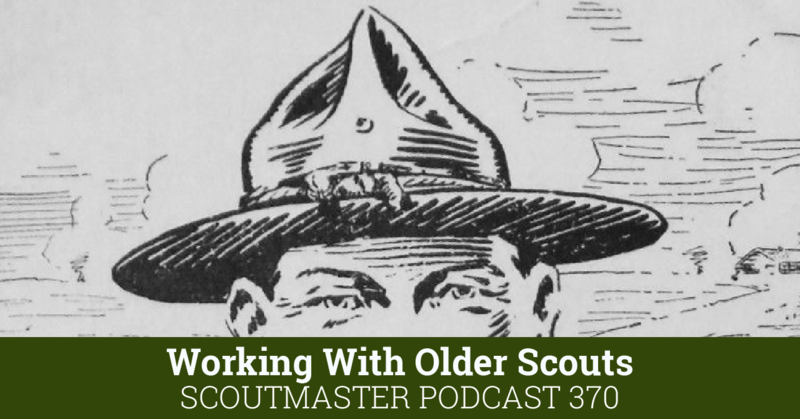 Scout leadership is not defined by organizational job descriptions, patches, and charts. 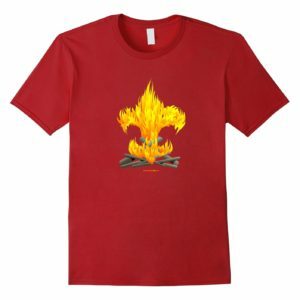 Scout leadership is not a structure of power and privilege. 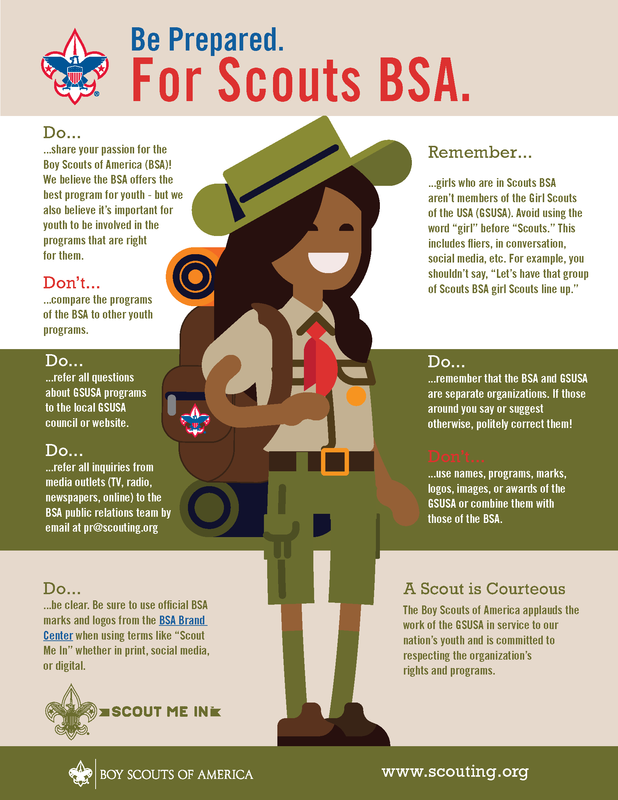 I’ve never liked isolating leadership training into a special event because Scouting is always leadership training. 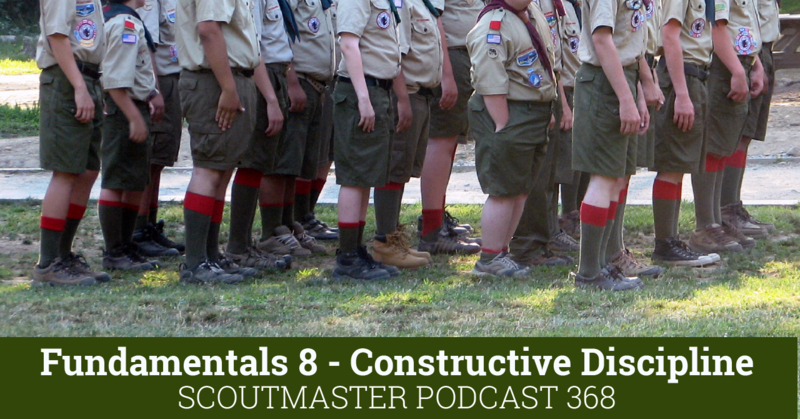 If you are A Scout you simply can’t avoid learning the lessons of leadership. 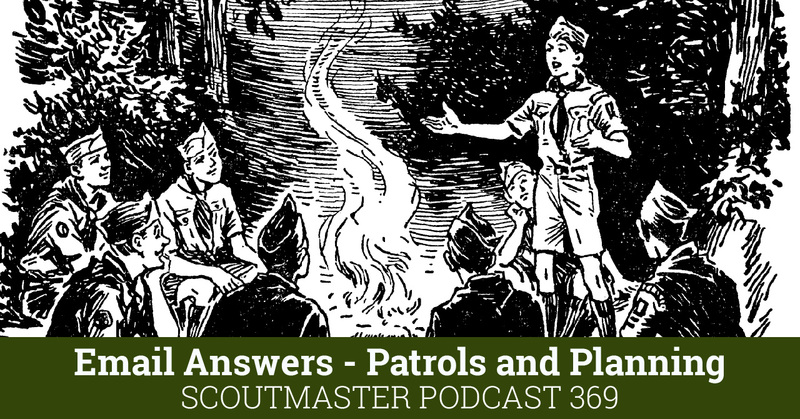 From the youngest Cub to the oldest Scout or Venturer we are training leaders.